Refutation: Naqshbandi Belief on Where is Allah? THE NAQSHBANDI BELIEF: Allah is Everywhere On page 13 of the book Haqiqat ul Haqqani it reads, “Allah Almighty is everywhere but specially in the Baitullaah as He has Himself called it the house of Allah. For it to be called the house of the Lord, the Lord of the house must be in it.” The concept of Allah being everywhere is not Islamic as the above Quraanic Aayah and the authentic hadith confirm. Indeed if Allah was everywhere then there would be no need for the Prophet (sallallaahu `alaihi wa salaam) to go up throughthe seven skies on the night of Mi`raaj to meet Allah – he would have been in the direct presence of Allah in his very own house. 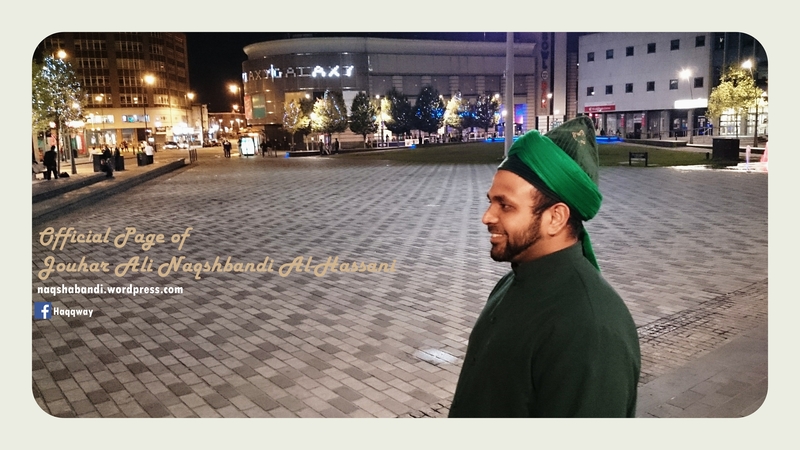 Bismillahi Rahmani Raheem, Allahumma Swalli Alaa Sayyidina Muhammadin Wa Ala Aali Sayyidina Muhamamdin Wa Sallim. In the above statement Wahhabi take Hadith singled out and then twisting the Hadith and Quran verses to fit their belief like that of the dark ages of the Middle ages! 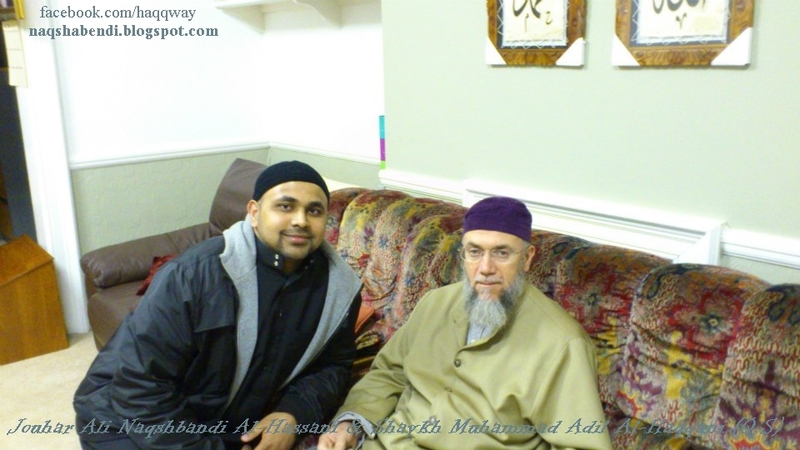 So what is the meaning of the above Hadith with the whole context of Quran and Sunnah? We believe Allah is not bound by HIS Creations, Space , time or distance. So Allah is Where before He Created the heavens and earth. Why you talking too much about Allah when you do not even know yourself?. You claim that you can understand Allah when you cannot even understand your own Soul? It is a great lie and a false claim and misguidance to fix Allah in a chair or a in a Creation! “Those who know himself knows Allah”- Imam Ali (A.S) Said. So for the understanding of limited human thinking and to comprehend to people. The learnt may say: Allah is everywhere. Where is earth? , Where is Allah? 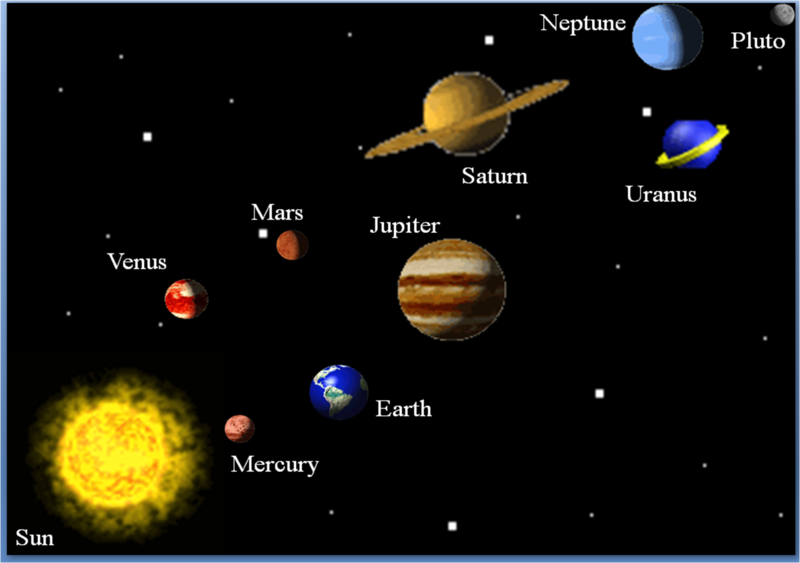 So if all planets and all Creations are in the Sky, then where is human being?, Are we not in the sky?. You may say: I am in the bus, I am in New York City, I am in America etc at the same time. This is what the Hadith means. Quran 2:55 (Ayathul Kursi)………. His Throne doth extend over the heavens and the earth, and He feeleth no fatigue in guarding and preserving them for He is the Most High, the Supreme (in glory). Quran 20:10-13 Behold, he saw a fire: So he said to his family, “Tarry ye; I perceive a fire; perhaps I can bring you some burning brand therefrom, or find some guidance at the fire.”But when he came to the fire, a voice was heard: “O Moses! “Verily I am thy Lord! therefore (in My presence) put off thy shoes: thou art in the sacred valley Tuwa. And I have chosen you, so listen to what is revealed [to you]. Oh Jahil Wahhabis, were Allah Present on Earth at Thuwa Valley? 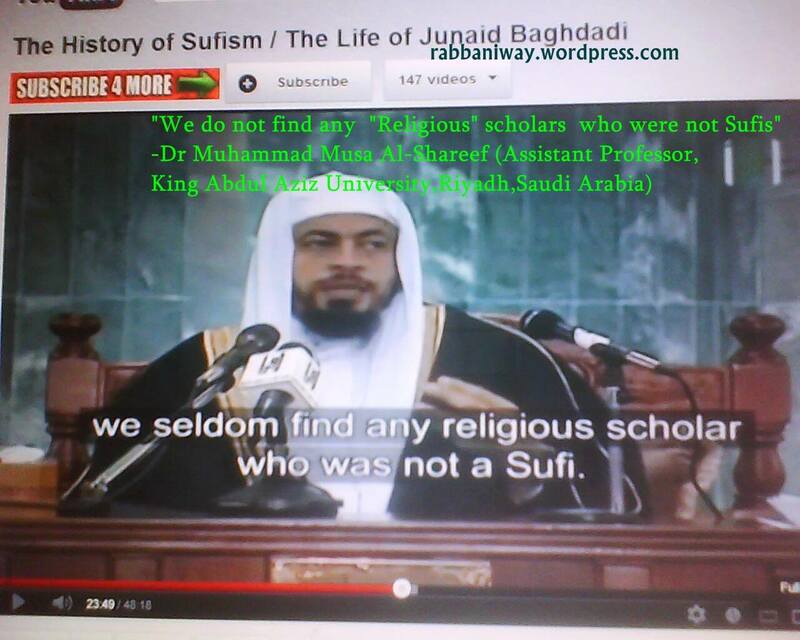 , Why you misguiding people with your Satanic Religion called “Wahhabism/Salafism/Ahle Hadith”? The Main Body and the chief/Imams/Caliphs were Ottomans, the Sunni-Sufi-hanafi Madhab follwers. They were turks from the West of Arabia. They were not Arabs. The Above Hadith only fit on Wahhabiya! Are you on earth and your jugular veins are above the sky? Quran 2:115 ( translation Yusuf Ali): To Allah belong the east and the West: Whithersoever ye turn, there is the presence of Allah. 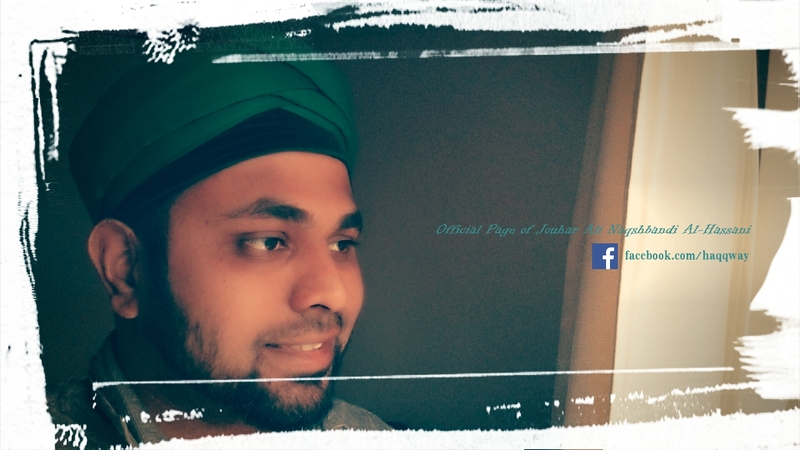 For Allah is all-Pervading, all-Knowing. 2:19 But Allah is ever round the rejecters of Faith! This wisdoms that came to my heart and I could gather the references for it from salafi authenticated sources in a short time that came to my heart is just because of the spiritual support of my Shaykhs and the Light of Allah (Noorullah) that enable me to under take defending the Truth and warning against misguided sects that attack Awliya Allah and Ahlul Bayth. So isn’t Allah able to Reveal to Our Prophet alaihiswalathu wa salam, in his own home, as He Revealed to Hazreth Musa Alaihissalam in the Valley of Tuva? There are more to speak on this topic. But this is sufficient for those who got basic intelligence ! attempt to givethe ivine attributes to creation is referred to as Shirk (association), the antithesis of Tawheed (singling out Allah alone for worship). The above Wahhabi statement does not prove that Allah does not give anyone the powers. All Power belongs to Allah, but HE give Power to whomever He Wish. So if Allah wish to give “Power” to someone, He Say: “Kun” and the Power Will be given to the one Whom Allah Wish to give Power. Allah Says in Quran: 3:26( Yusuf Ali): Say: “O Allah! Lord of Power (And Rule), Thou givest power to whom Thou pleasest, and Thou strippest off power from whom Thou pleasest: Thou enduest with honour whom Thou pleasest, and Thou bringest low whom Thou pleasest: In Thy hand is all good. Verily, over all things Thou hast power. Quran 16:65 And Allah has sent down rain from the sky and given life thereby to the earth after its lifelessness. Indeed in that is a sign for a people who listen. Example for 16:65, Though Allah Send down the Rain, there are angels in authority who are appointed for it. Angel Michael alaihissalam is in charge of storms and other natural phenomena! Quran 40:68 He it is Who gives life and causes death, so when He decrees an affair, He only says to it, Be, and it is. Quran 4:59 O you who have believed, obey Allah and obey the Messenger and those in authority among you. Prophet Isa alaihissalam sharing the Command of Allah and giving life to the dead! 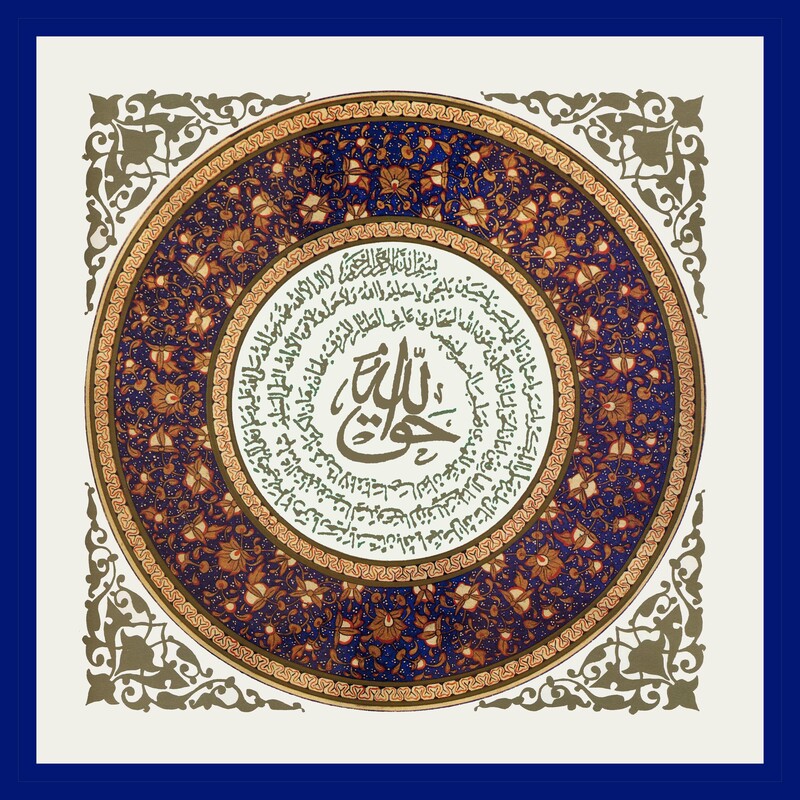 Quran 3:49 And will make him [‘Iesa (Jesus)] a Messenger to the Children of Israel (saying): “I have come to you with a sign from your Lord, that I design for you out of clay, as it were, the figure of a bird, and breathe into it, and it becomes a bird by Allah’s Leave; and I heal him who was born blind, and the leper, and I bring the dead to life by Allah’s Leave. And I inform you of what you eat, and what you store in your houses. Surely, therein is a sign for you, if you believe. command, We made him taste of the Penalty of the Blazing Fire. Quran 24:46 We have certainly sent down distinct verses. And Allah guides whom He wills to a straight path. While Wahhabiya deny miracles of Saints, While Maryam (A.S) is not a Prophet, but a Great Saint of Allah, who showed miracles in her prayer room. So who are real scholars?. Are Prophets book and university scholars? Did they teach from Universities and colleges? The verses are clearly about the Saints (Awliya Allah) of this Ummah! From Rama’s Fihi ma fihi. Which can be read: 3:18 Allah witnesses that there is no deity except Him, and [so do] the angels and those of knowledge – [that He is] maintaining [creation] in justice. There is no deity except Him, the Exalted in Might, the Wise. This refer to Awliya Allah, for they are the exalted witness of Tawheed on earth. Others reading about Tawheed from some books according to their capacity and understanding by intelligence., not by understanding in Spirit!. Because Book Tawheed is accessible to all groups and sects!, that kind of book tawheed is with all people. Quran is not speaking about that kind of tawheed in the above verse! THE ORIGIN OF THE ABOVE WAHHABIYA BELIEF: “NO ONE SHARE ALLAH’S COMMAND! This is sufficient for anyone to understand the truth about Awliya Allah, and the false hood of Wahhabi Islam! 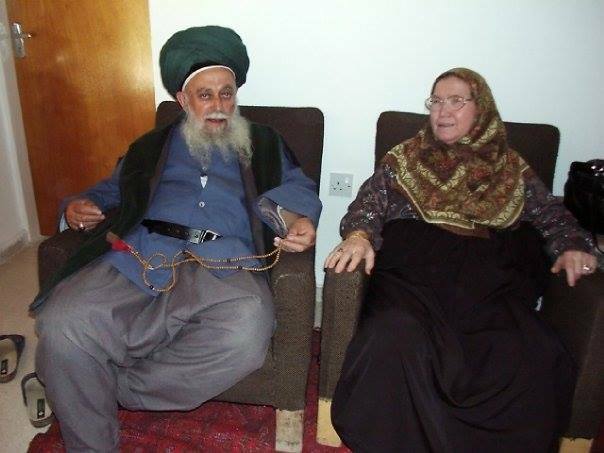 There are many Naqshbandi Sufi branches, some are on correct beliefs and some are on false belief. It is like, you are saying: “Some Muslims are terrorists, so all Muslims are terrorists and bad!, Some Naqshbandis believe such and such,, so all Naqshbandis are misguided? huh?, What kind of foolish judgement is that? You need a good Judgement and quality of Wisdom to accuse all Naqshbandis for the false beliefs of some!, so I see the accuser and accused are not much different! Below are the Ahadith in support to the statement. In Quran: “The Story of Musa (A.S) and Khidr (A.S) which Allah mention in Sura Al Kahf, the Quran chapter which is recommend to read to save from the fithna of Dajjal! Surely, some of God blessed servants are neither Prophets nor Martyrs; they are special People, who on the Day of Reckoning, the Prophets and the Martyrs will envy them for their ranks and nearness to their God. (the explanation to the 35th verse of An-Nur Surah, the explanation about the person upon light is made: His words are light; his deeds are light; his destination is light; where he leaves is light, in the Hereafter his return will be to light, to the paradise. See also Hak Dini IV, 2730; In relation to the 64th verse of Yunus Surah, believers and friends of God with faces full of light and who are on pulpits of light are mentioned. See also Tefsirul-Kuranil-Azim II, 423.Also, III, 291: These friends of God, their words are light; their deeds are light; their destinations are light, where they leave is light; and the paradise, where they will go, is also light. “For Whomever I am his Mawla, then Ali is also his Mawla” (Musnad Imam Ahmad bin Hanbal, Arabic English and Jami At-Tirmidhi-Arabic English Vol 6 Hadith3713, Darussalam Publications. 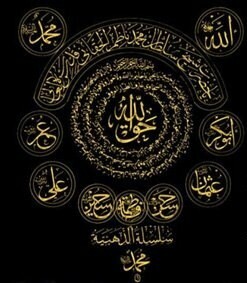 Prophet (s.a.w) is Mawla to all Prophets , Jinns and Mankind. He is the Most Beloved to Allah. Imam Ali (A.S) also shares the status of Most Beloved to Allah: Jami at-Tirmidhi (Darussalam Publications) Hadith 3721 (Hasan) On the Authority of Anas Ibn Malik (R.A) : “There was a bird with the Prophet (salla Allahu alaihi wa sallam) , So he said: Oh Allah send to me the Most beloved of your creatures to eat this bird with me, So Ali came and ate with him”. There are many great Prophets , but why the Grandsons of Prophet Muhammad (s.a.w) are chiefs of the Youth in heaven?, Najdis think! WE BELIEVE NONE FROM THIS NATION WILL ATTAIN THE RANK OF PROPHET MUHAMMAD (S.A.W) AND SAHABA , HOWEVER EVERY WICKEDNESS OF WAHABI CAN BE REFUTED, BUT OUR TIME IS NOT WORTH TO DEAL WITH JAHANNAMIYYUN! So, Wahhabi brother (Akhee), the belief you quoted as “Islamic Belief” is not Islamic Belief!, but it’s your own egoistic belief, the limited and imperfect belief that you acquired from reading books and fed into your impure heart! The religion of Islam and religion of ego is different. We have written the Minhaj of Prophet alaihiswalathu wa salam and Sahaba, but you have written the Manhaj of your own ego!, So the matter is closed here now!